Infrared Scanning of electrical installations falls under classification of Predictive Maintenance FaultFinding. The value is that we are now able to predict an electrical fault before the element failscompletely.Preventive Infrared Thermography Analysis is a science of using electronic optical devices to detectand measure radiation and correlating that to surface temperature. 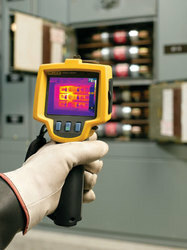 Thermal imagers can convertinfrared radiation being emitted from the body into electric signals and thus present them visually.Infrared Thermography is the latest analysis tool for the detailed energy audit as the thermal camerasare powerful tool in viewing wall cavity insulation, ceiling insulation, moisture related problems.Several areas in electrical installations are not easily identified using conventional methods but theseare able to locate with Thermal Imaging. Infrared Thermography is one solution for diagnosis used todetermine the most effective plan of action to make the electrical installation more energy efficient. Inspecting bearings and Electrical motors. Motor windings overheating. Enable the repair to done right the first time. Bus bars and cabling. 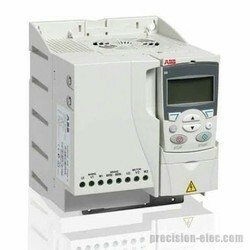 Isolators, Circuit Breakers, RCDs/ELCB's, Fuses and connections. Contactors, Overloads, Active, neutral, earth links and terminals. Relays and PLC I/O blocks. Control Voltage Transformers. Capacitors and shunt transformers in Power Factor Panels. Various other components and circuit wiring within the panels. 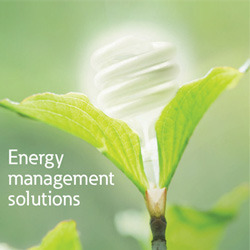 Looking for Energy Management Solutions ?